A few days ago we learned that Epic Games was intending to launch its own digital storefront, taking aim at Steam's dominance by giving developers 88% of the revenue. As of today, the Epic Games Store is live with its first batch of games. Although its initial offering isn't truly vast, the Epic Games Store does have its handful of exclusives. The obvious two titles are Fortnite and Unreal Tournament, although the latter isn't in active development anymore. 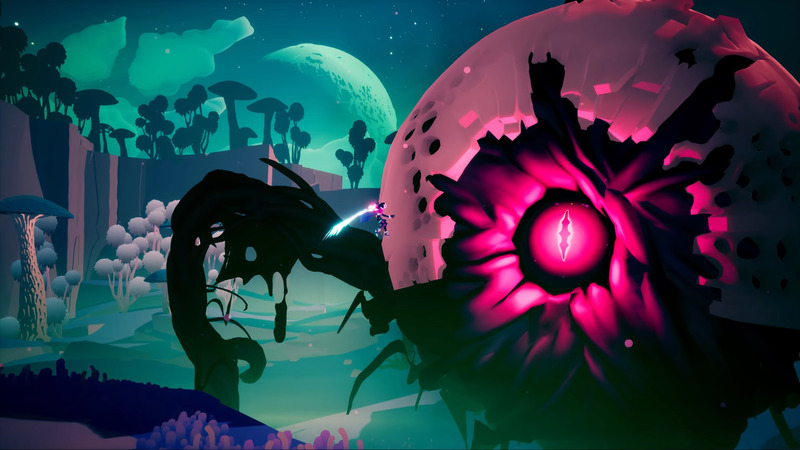 When it comes to third party titles, Epic's storefront boasts Supergiant Games' rogue-like Hades, which just entered Early Access, alongside the souls-like Ashen, which also got surprise-released there. Double Damage's Rebel Galaxy Outlaw has its store page, as does a PC version of Journey, set to come soon, and Hello Neighbor: Hide & Seek. The Epic Games Store will also give users a free game every two weeks. 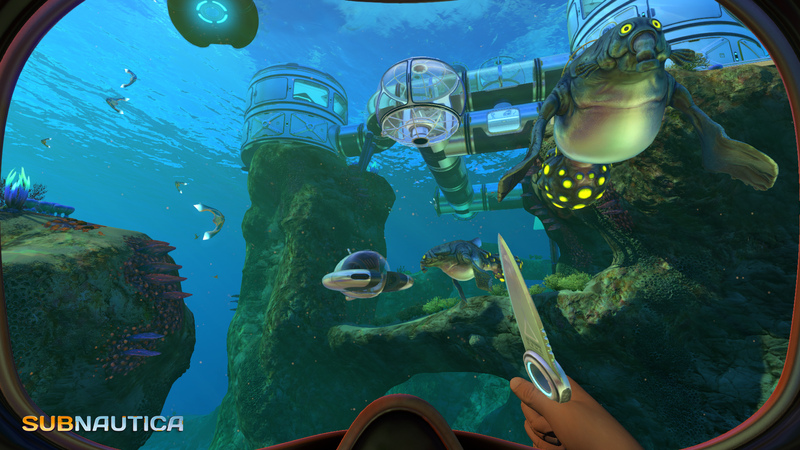 Its first offering will be the excellent survival title Subnautica, available from December 14 to December 27. It will be followed by Super Meat Boy, available from December 28 to January 10. Other titles, such as Darksiders III, Maneater and Outer Wilds are also present. You can see them all by visiting the Epic Games Store website, or by checking out its tab in the Epic Games Launcher. Although this doesn't mean Hades and the other exclusives won't make their way to Steam eventually, it's definitely interesting to see developers already choose the Epic Games Store as their primary PC digital storefront. Steam has been mostly unchallenged in the PC space, but if more devs follow suit, it will undoubtedly have to react. An adventure game from the minds behind Oxenfree, Afterparty follows Milo and Lola, two recently deceased friends that find themselves in Hell. Their goal? Outdrink Satan and return to Earth. An alcohol-fueled journey through the Underworld's many bars, Afterparty's narrative focus is cemented by its "intelligent conversation system" that changes both story and relationships based on your choices. Ancestors: The Humankind Odyssey tackles a period of history that video games often gloss by. Set 10 million years ago, the title sees players exploring Neogene Africa as humankind takes its first steps. Controlling one of our ancestors, players must avoid danger, capture territory and expand their clan's influence as far as they can. After dabbling in both the near and far future for the past two titles, Blue Byte's city builder series returns to its historical roots. 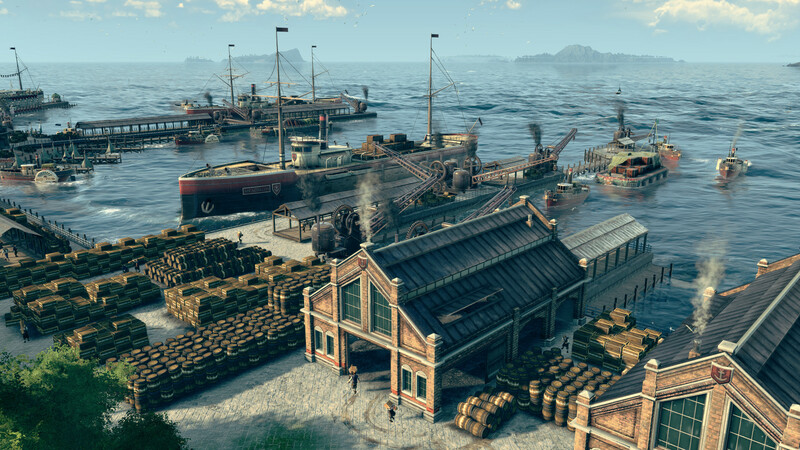 Anno 1800 heads back to the time of the Industrial Revolution, tasking players with building their cities while managing different classes of population, resources, military and trade. Expeditions can also be sent to South America in order to retrieve exotic resources and uncover different opportunities. If the AI isn't enough for you, whether in the game's campaign or sandbox modes, you can also play alongside or against other human players. Anno 1800's third-party Epic Games Store exclusivity kicks in at launch, on April 16. 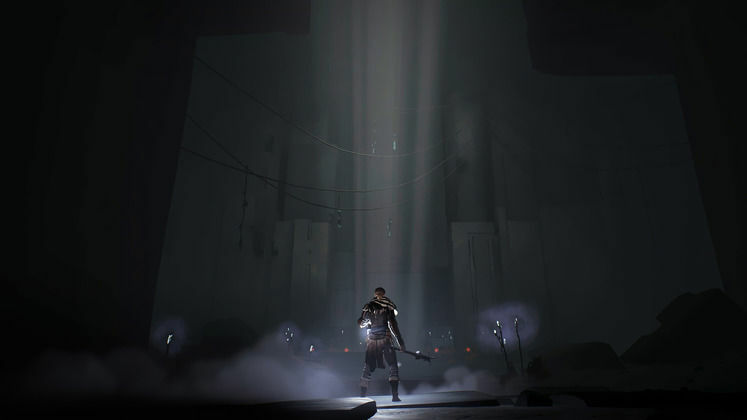 A44's souls-like Ashen kept a low profile since it initally appeared on the radar in 2014. Even moving into the latter stages of 2018, it was lacking a fixed release date, only for it to go live on the Epic Games Store following The Game Awards 2018. Built around ruthless challenge and stamina management, Ashen is set in a sunless world and emphasizes "forging relationships", whether with players or NPCS, the end goal being that of growing the settlement that acts as a home for humanity's last remaining survivors. 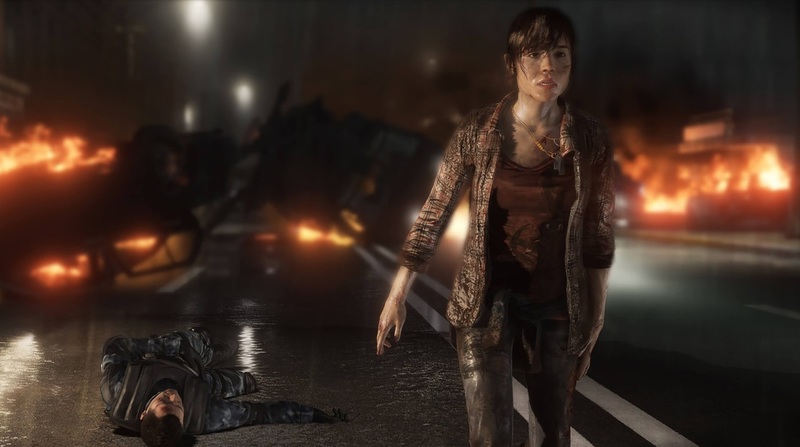 One of three former PlayStation exclusives that finally make it over to PC, Beyond: Two Souls is a psychological action thriller that follows Jodie, a protagonist with a connection to an unusual entity. Featuring performances from the likes of Ellen Page and Willem Dafoe, the title is a cinematic narrative experience where player choice plays a large role. Borderlands 3 marks the return of the looter shooter series that came around before looter shooters were as popular as they are today. Departing from Pandora to explore new worlds, the title promises four new Vault Hunters with different skill trees and unique abilities, alongside "bazillions of guns", some of which have tiny legs and can walk. 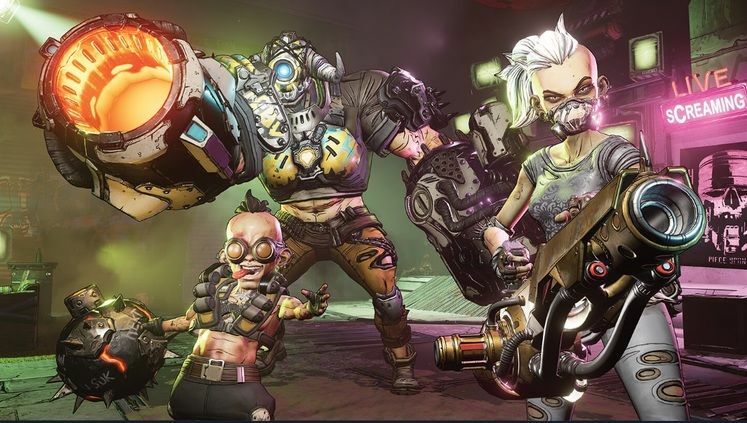 Borderlands 3 will be an Epic Games Store Exclusive until April 2020. Close to the Sun is an atmospheric horror adventure game that presents an alternative look at history. Set in 1897 on the Helios, a ship built by Nikola Tesla and supposed to house the greatest scientists of the time, the game follows journalist Rose as she searches for her sister Ada. But instead of a ship bustling with activity, she finds silence and the smell of rotting flesh, which are clear indicators that things are not quite as they seem and that Ada might be in danger. Control, Remedy Entertainment's upcoming game, is a third-person action-adventure title that takes place in a secretive agency overtaken by a supernatural force. Players take the role of a freshly-appointed director as she comes to grips with the shifting reality surrounding her. 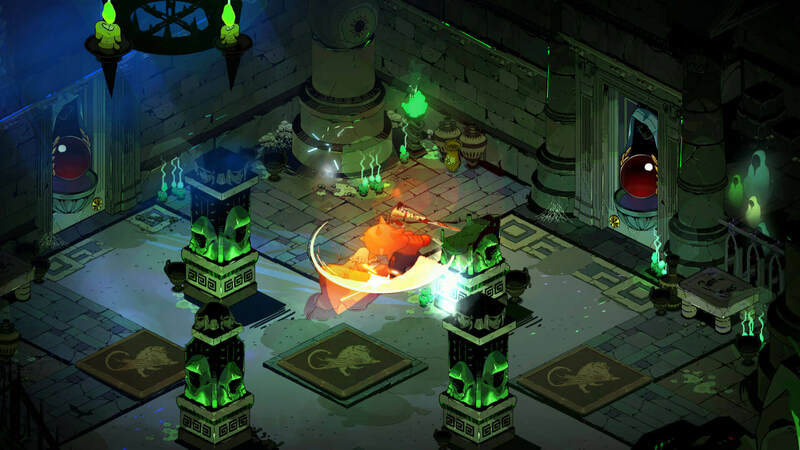 As players explore the game's changing environments, they can use modifiable loadouts, supernatural abilties of their own but also dynamic environmental destruction to push forward and unravel the mystery. 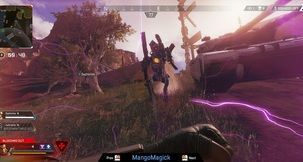 Described as a "competitive match-based first person quester", Yager's The Cycle sends players to the frontier world of Fortuna III. Playing the role of a Prospector, you take on quests in a world that mixes PvE with PvP. While focusing on dealing with Fortuna III's nasty monsters and quests without engaging others will be viable, hampering their progress could also prove tempting. Dangerous Driving is an arcade racing game that encourages players to reach breakneck speeds just as much as it does wrecking their enemies. Developed by a team that worked on the Burnout series, the title will feature a handful of different modes, focused on both racing and destruction, alongside 30 playable courses. 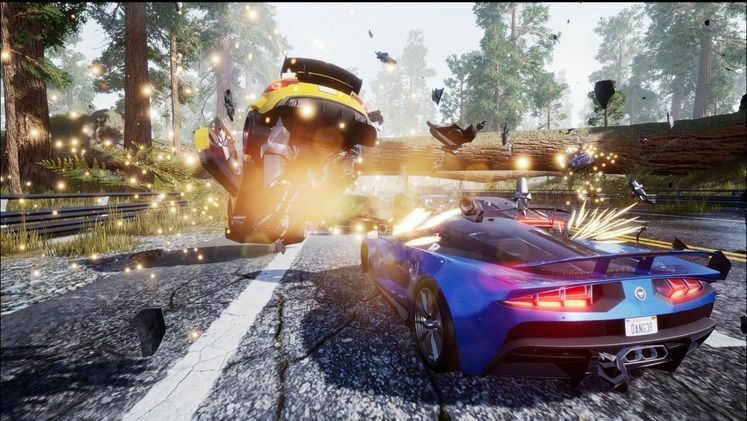 Dangerous Driving is headed to the Epic Games Store on April 9. 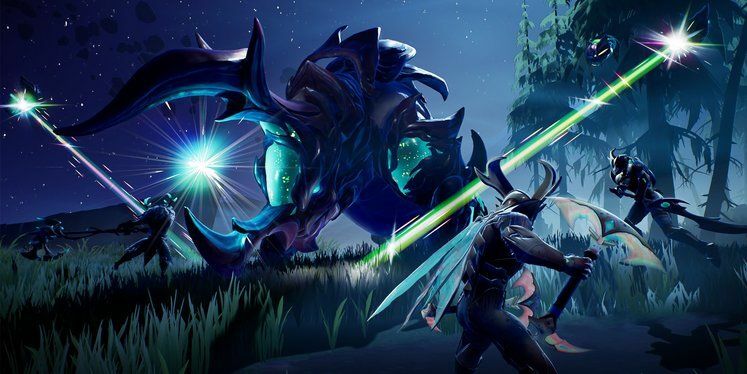 Free-to-play Action RPG Dauntless positioned itself as a free-to-play alternative to Monster Hunter upon being announced. As a Slayer of Ramsgate, you join a group and embark on lengthy hunts for boss-sized Behemoths. Each Behemoth has its own devastating set of moves, but Slayers have access to a number of different weapons and armor sets to use in battle. Slaying Behemoths earns you materials which can be used to expand and tweak your arsenal through the game's crafting system. Quantic Dream's latest outing, Detroit: Become Human is a tale set in a version of the near future where androids have become a part of society and everyday life. Following three different protagonists across a sprawling branching narrative, players will encounter many moral dilemmas, their choices having consequences that affect both the characters and their world. 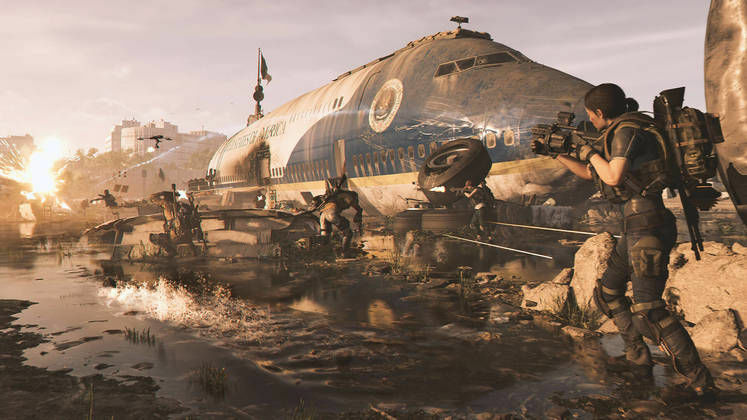 The Division 2 is the first AAA title to ditch Steam in favor of the Epic Games Store. The sequel moves the online looter shooter's action to Washington D.C, while aiming to provide a better endgame experience across the board. Intense PvE and PvP action, alongside character customization, are also set to return. By now, Epic's battle royale title needs no presentation. 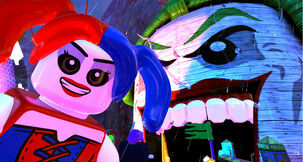 Initially launched with only its Save The World mode, which saw players building bases and protecting them against waves of zombies, Fortnite's popularity skyrocketed once its Battle Royale component launched. 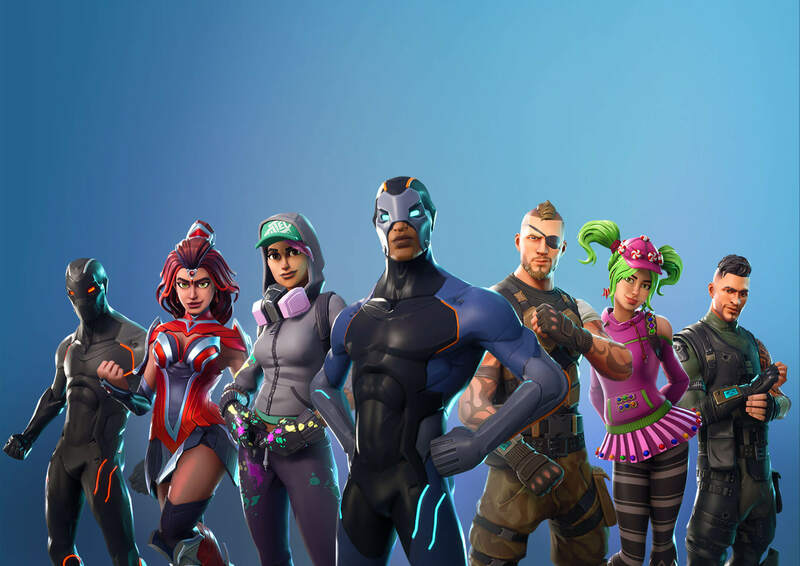 Continuing to draw millions of players, it's no surprise that Fortnite is found exclusively on the Epic Games Store. 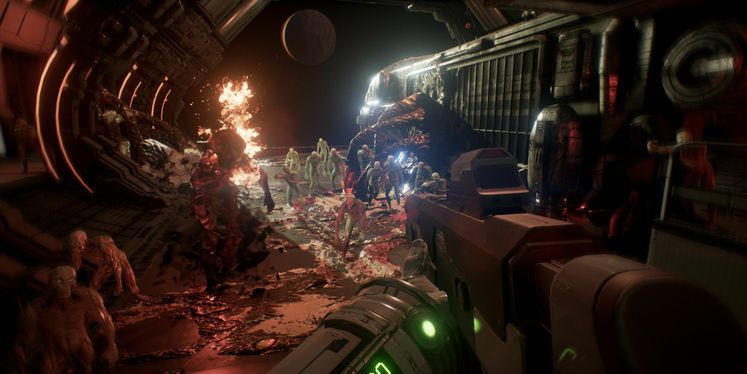 Genesis Alpha One was actually headed for a Steam release until a few days ago, when publisher Team17 announced that they'd be officialy launching the game on the Epic Games Store instead. The Steam listing for the title remains and more information regarding its Steam launch will be given in the future. Meanwhile, the roguelike ship building FPS will be available on the Epic Games Store as of January 29. 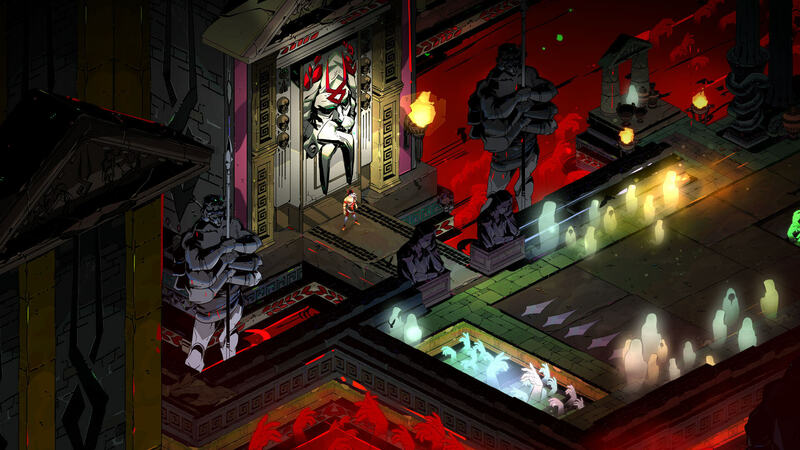 Supergiant Games remained silent after it put out its strange sports game of sorts Pyre. That changed when Hades was announced during The Game Awards 2018, only to hit the Epic Games Store in Early Access the same day. Hades, a "rogue-like dungeon crawler", sees the studio tackling a new genre in a Greek mythology-inspired setting, all while maintaining that trademark Supergiant flair. Heavy Rain follows four different characters as they try to uncover the identity behind a murdered known as The Origami Killer, from the calling cards found on victims. 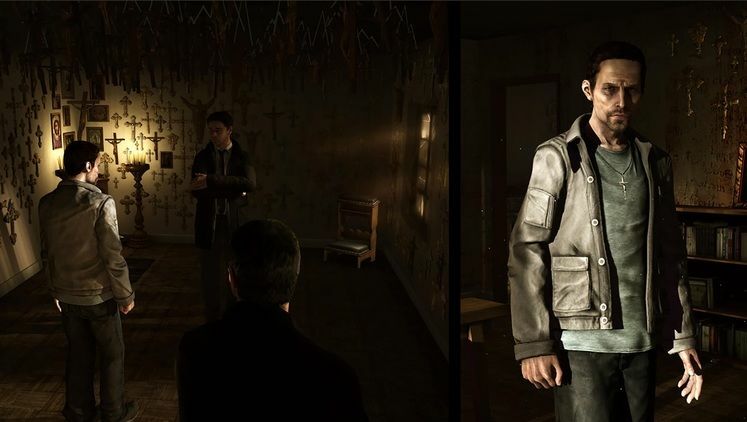 As with other Quantic Dream titles, player choices interweave with each character's motivations, leading to an intense psychological thriller where your choices determine the story's outcome. Hello Neighbor: Hide and Seek is a prequel to Dynamic Pixels' stealth horror game. Framed as a game of hide-and-seek with one's brother, the title aims to explain the events leading up to Hello Neighbor. An industrially-inclined city-builder, Industries of Titan sends players to Saturn's moon bearing the same name, where they must create their own sprawling city. Production lines must be set up to refine resources into powerful devices and buildings, while the needs of workers must be monitored to ensure their productivity doesn't take a hit. Titan's Great Houses won't take kindly to your expansion but, luckily, differences can be settled through technological superiority, political influence or tactical battleship combat, when all else fails. Journey, the PS3 exclusive that inspired a good amount of exploration-focused titles in the years following its launch, also has a page of its own on the Epic Games Store. thatgamecompany's title is published on PC by Annapurna Interactive, but no specific release date is given at the moment. Regardless, the tranquil exploration title is one that the PC was thoroughly missing and will, no doubt, be reason enough for some to give Epic's storefront a try. In first-person adventure game Journey to the Savage Planet, players take on the role of a Kindred Aerospace recruit. Your job, as a member of the 4th best interstellar exploration company, is to be sent on an uncharted planet, "with little equipment and no real plan", and catalog both flora and fauna, in an attempt to determine whether the planet is suitable for human habitation. Kine is a 3d puzzle platformer about three machines with musical aspirations. Using the three protagonists' different shapes, players must navigate landscapes of cardboard boxes on the path to artistic enlightenment. Tripwire Interactive's upcoming open world ARPG Maneater lets you play as a giant Bull Shark that's looking to get revenge on the man who killed its mother. 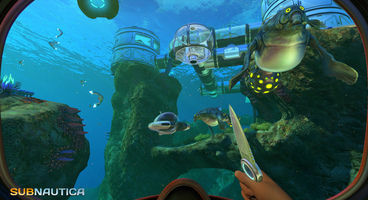 It sets players loose in the waters of the southern US Gulf Coast, and will allow them to customize the shark's various stats as well as enhance its body parts to better fit specific roles. Maneater will be an Epic Games Store exclusive for the first 12 months following its launch. 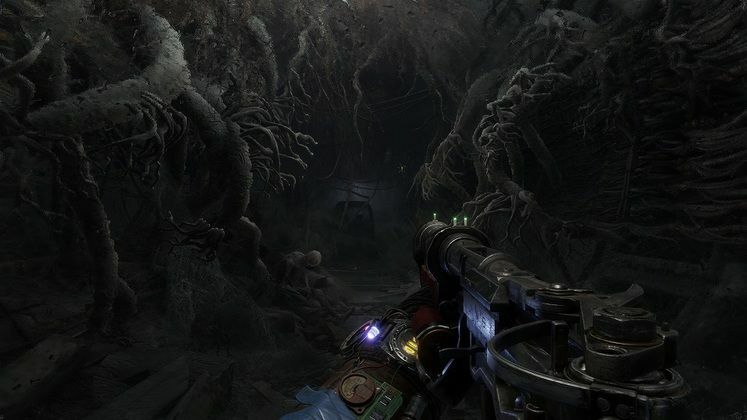 The third entry in the post-apocalyptic first-person shooter series, Metro Exodus leaves Moscow's claustrophobic underground tunnels to focus its action on the surface. Furthermore, the game will also feature an open world, while retaining familiar elements such as its homemade yet deadly weaponry and sense of dread and uncertainty that permeates everything. Initially meant to launch on Steam, publisher Deep Silver surprised everyone when it announced, less than one month before release, that Metro Exodus would be an Epic Games Store exclusive. A sci-fi thriller from the developers of Stories Untold, Observation puts players in the role of S.A.M, the artificial intelligence of a space station, letting them uncover what happened to Dr. Emma Fisher and her crew through its lense. As S.A.M, you'll operate the station’s control systems, cameras, and tools in an attempt to aid Dr. Fisher in making sense of what's happening to station, crew and S.A.M itself. A modern homage to classic first-person dungeon crawlers, Operencia: The Stolen Sun promises a journey to a land taken straight out of Central European folktales. Exclusive to the Epic Games Store for the first year following launch, Zen Studios' upcoming title offers 13 puzzle-filled levels, 7 upgradable characters, turn-based combat and tile-based movement, all with a good serving of nostalgia. The Outer Worlds is Obsidian Entertainment's next first-person sci-fi RPG. Taking place in the Halcyon corporate colony, players will encounter a variety of quirky characters and factions with which they can negotiate, using both language and lead, as they attempt to thwart the colony's destruction. 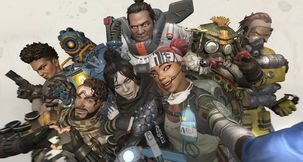 Focusing on narrative and choice, players will be tasked with navigating a world full of monsters and corporate intrigue alongside companions, each with their unique abilities. The title also introduces a system of flaws that tracks what you're not particularly great at. You can then leverage weaknesses by taking on perks that debuff your character in exchange for strong buffs in other areas. Phoenix Point is an upcoming strategy game from the original creator of the X-COM series, Julian Gollop. While at a first glance its visuals and turn-based tactical battles do echo the modern X-COM entries, the title aims to set itself apart in a number of ways, including through enemies that mutate and evolve in an effort to adapt to the player's tactics. The PC and Mac version of Phoenix Point will be exclusive to the Epic Games Store for the first year after release. All those who've backed its crowdfunding campaign or preordered the game until March 12 will receive all the year one DLC, regardless if free and paid, at no cost. The theme park management series makes a return with Nvizzio Creations' RollerCoaster Tycoon Adventures. 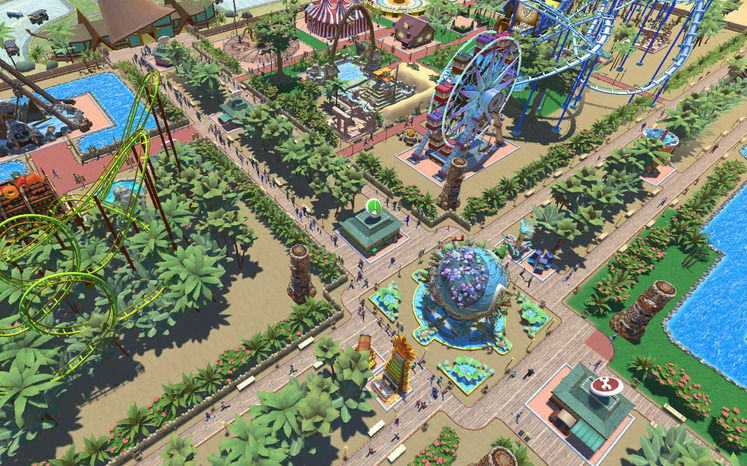 Featuring over 120 rides, restaurants and shops, the title lets players set up their parks across four themed environments, with the possibility of choosing between three different game modes: Adventure, shorter Scenarios but also open Sandbox. Solar Ash Kingdom is the follow-up title to Heart Machine's excellent Hyper Light Drifter. While the title's aesthetic is eerily similar to Hyper Light Drifter's, Solar Ash Kingdom leaves pixel art behind, optin for a smooth 3D visual style. While no in-depth details are currently known, its reveal trailer showcases a figure, presumably the main character, sliding stylishly across shattered environments before encountering a massive, seemingly-corrupted, purple opponent. 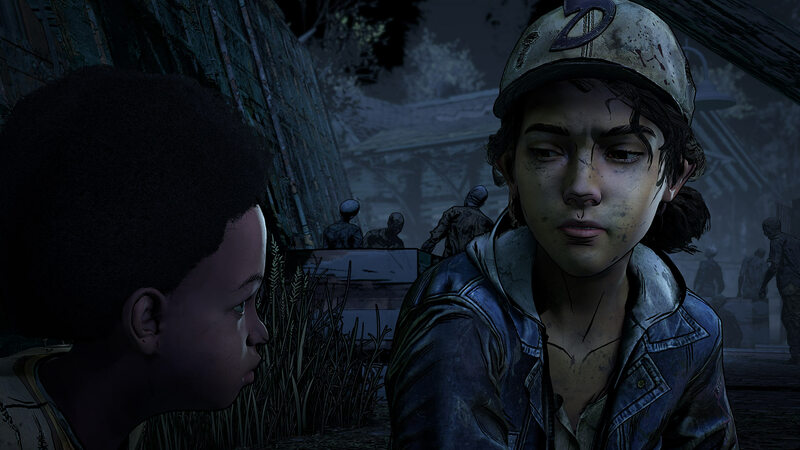 Following the unexpected closure of Telltale Games, Telltale's The Walking Dead: The Final Season made its way into developer Skybound Games hands, who will work on finishing the season alongside members of the original team. 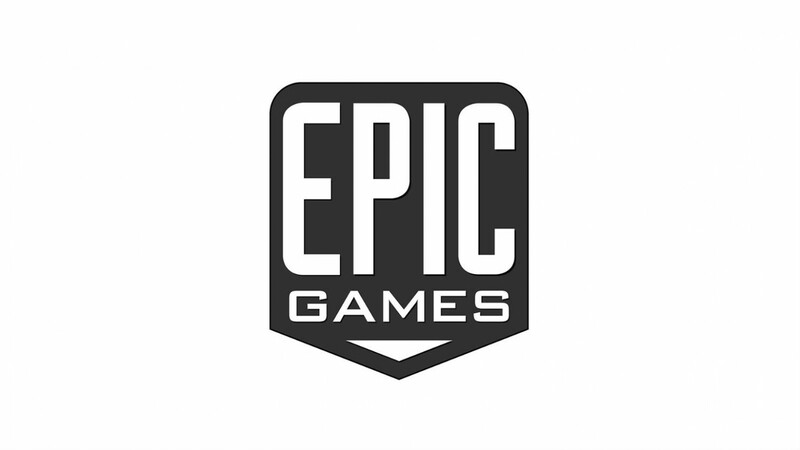 As of December 20, 2018, all future purchases of the game on PC will be available exclusively through the Epic Games Store. Rebel Galaxy Outlaw brings space dogfights to the Epic Games Store. Following Juno Makev who "has a killer to tail, a debt to pay, and more trouble headed her way", the title will most likely launch sometime in 2019 and be an Epic Games Store exclusive for 12 months. Coffee Stain Studios' Satisfactory was initially going to launch on Steam, but is now an Epic Games Store exclusive. The studio behind the first-person factory building game took to YouTube to clarify the situation. The title sees players "charting and exploiting an alien planet, battling alien lifeforms, creating multi-story factories, entering conveyor belt heaven, automating vehicles, and researching new technologies. " Developed by Vblank Entertainment, the studio behind Retro City Rampage, Shakedown: Miami is a top-down pixel art title that aims to parody big business. Mixing open world action with empire building, the title will see players "completing open world missions, acquiring businesses, sabotaging competitors, "re-zoning" land, and shaking down shops for protection money". Lovecraftian adventure game The Sinking City follows a private investigator exploring the half-submerged city of Oakmont, where supernatural forces have made their presence known. The title makes use of an open investigation system that makes it possible to solve cases in a variety of ways as players explore the game's oppresively atmospheric open world. If there's one thing the battle royale genre doesn't have enough of, that has to be magic. Upcoming battle royale RPG Spellbreak aims to change that, featuring a combat system that revolves around the use of spells. 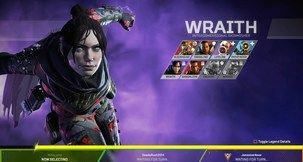 Currently in Closed Alpha and exclusive to the Epic Games Store, players can get access and play the game while it's being developed through the purchase of one of the three available packs. Super Meat Boy Forever, the sequel to Team Meat's acclaimed indie title, is another game confirmed to be available exclusively on the Epic Games Store for one year following its launch. It will see players attemtping to recover Meat Boy and Bandage Girl's daughter Nugget from the clutches of Dr. Fetus, while facing increasingly more difficult platforming challenges. Just like Fortnite, it's no surprise seeing Epic Games' own Unreal Tournament on the Epic Games Store. It entered crowdsourced development a few years ago but is confirmed to no longer be in active development. Still, should anyone want to see how far it got, it's available for free. The last exclusive from the first batch of titles on the Epic Games Store is Saber Interactive's World War Z. 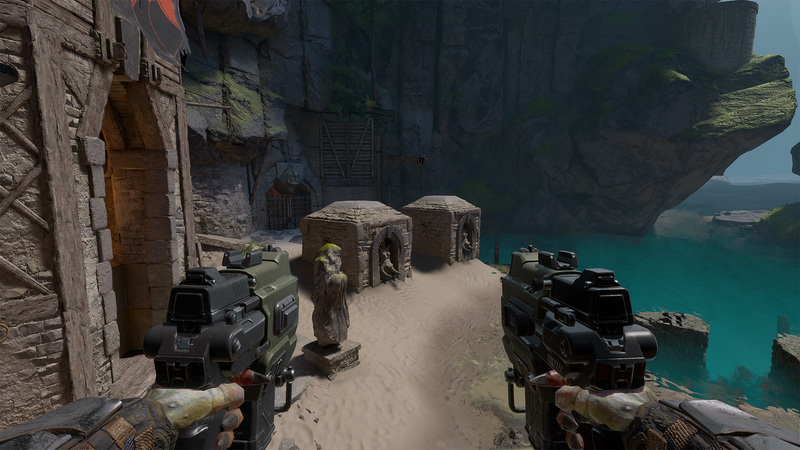 It's a fast-paced third person shooter that pits four players against hordes of zombies. Based on the popular movie, it "explores new storylines and characters from around the world in tense, overwhelming, gruesomely exciting missions".